People are ridiculous and negative. 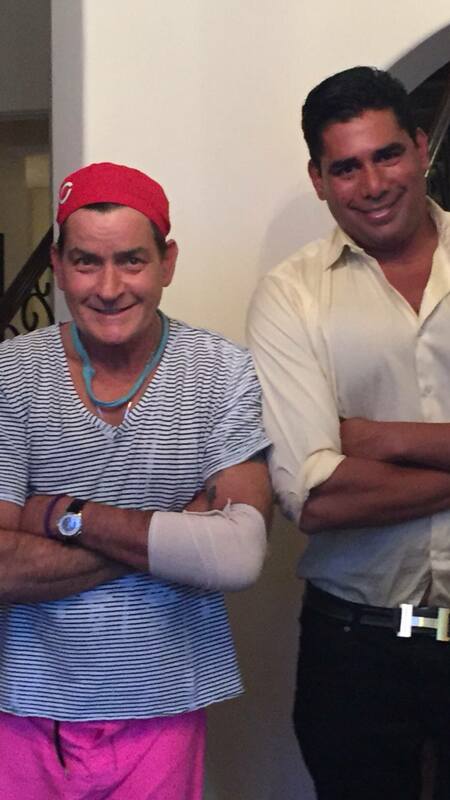 My friend, Charlie Sheen, who happens to one of the sweetest people I have ever met, admitted to the world he has an issue and he was blackmailed. HIV is enough…but to be blackmailed??! !